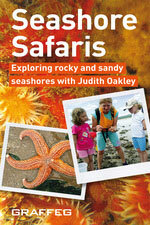 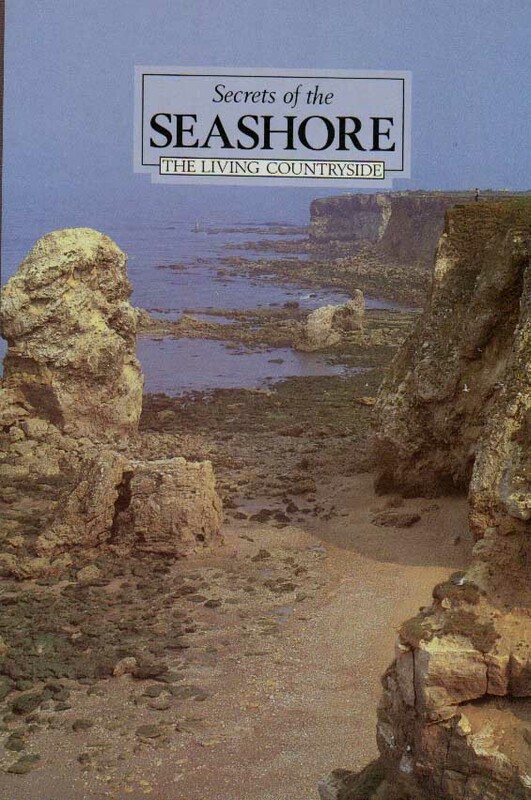 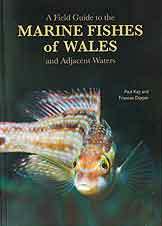 Seashore Safaris, a book written by Swansea Council worker Judith Oakley, is a photographic guide that highlights some of the tiny animals you can find on the beach if you look in the right places on a rocky or a sandy shore. 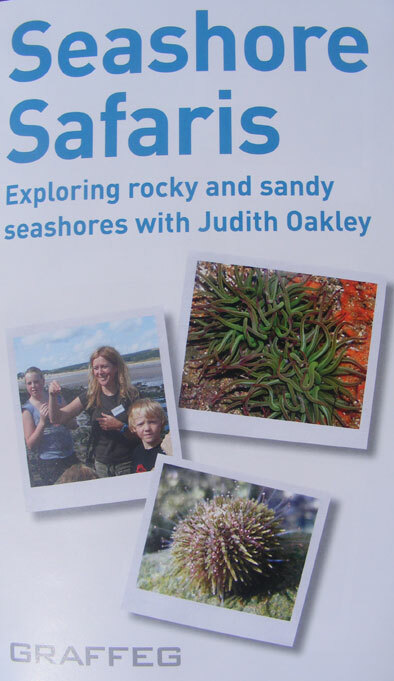 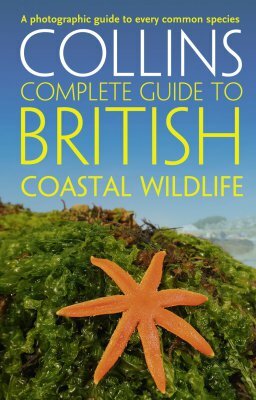 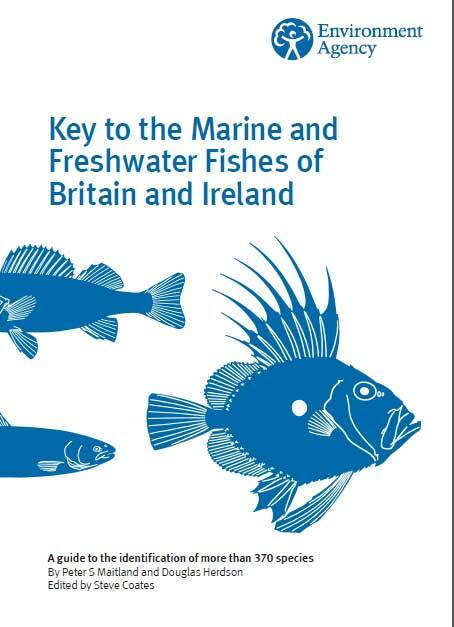 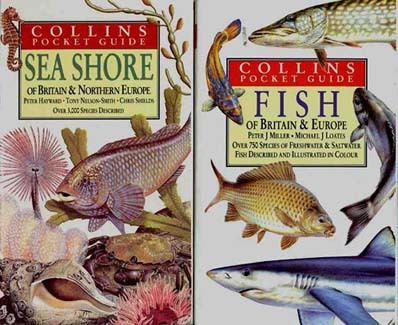 This activity book is more than a species identifier, Judith shows you how to get started, what to take with you, where to look on the shoreline, how to recognise species and record findings and handy hints to help conserve the delicate ecosystem of our coastline. 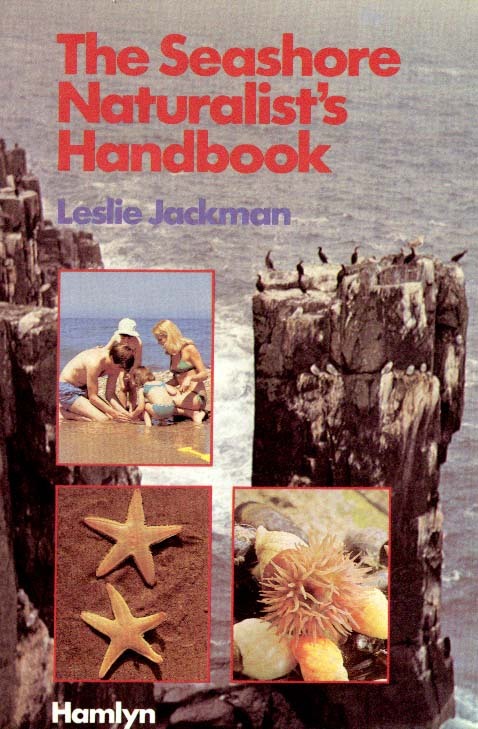 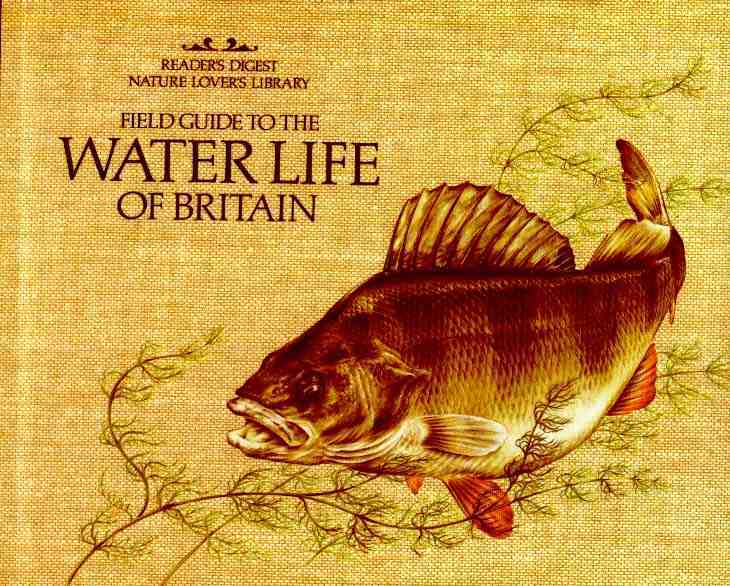 This book may be hard to obtain, although it should be available through the Library system.